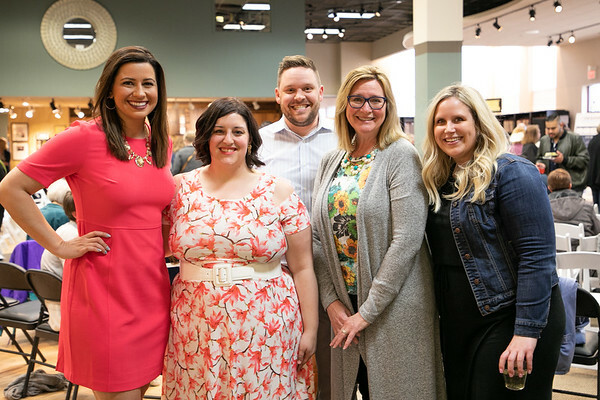 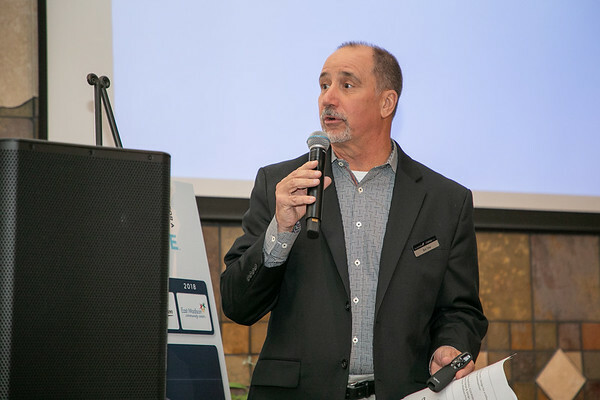 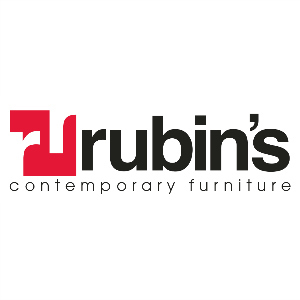 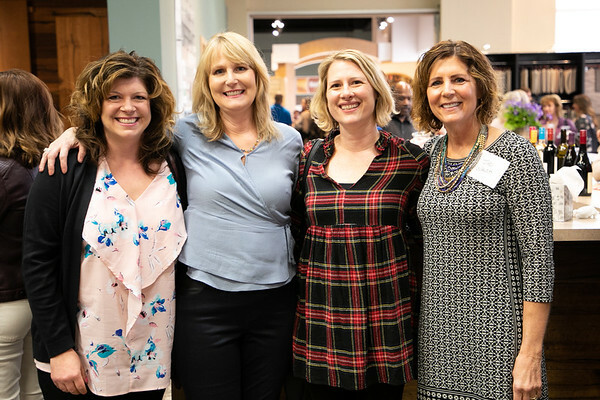 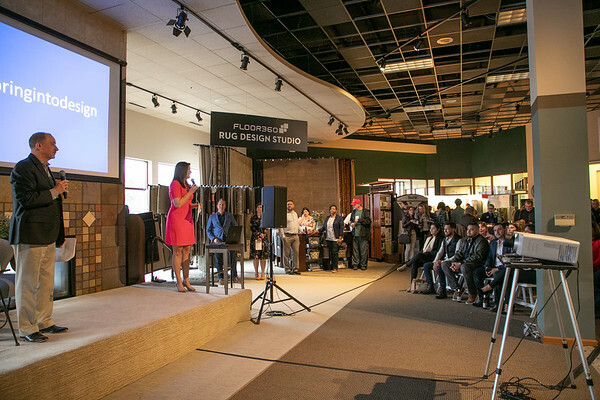 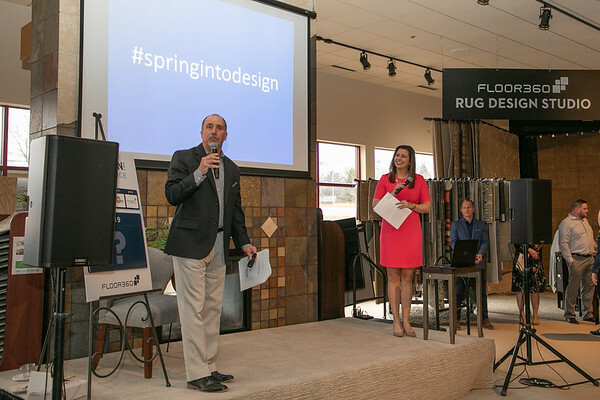 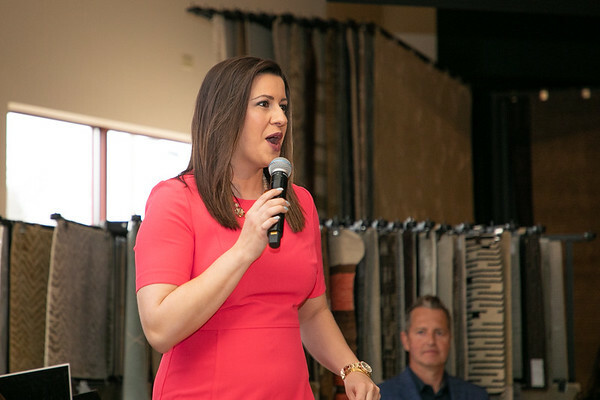 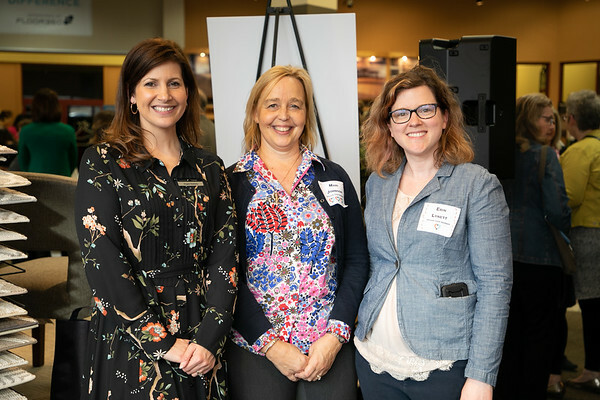 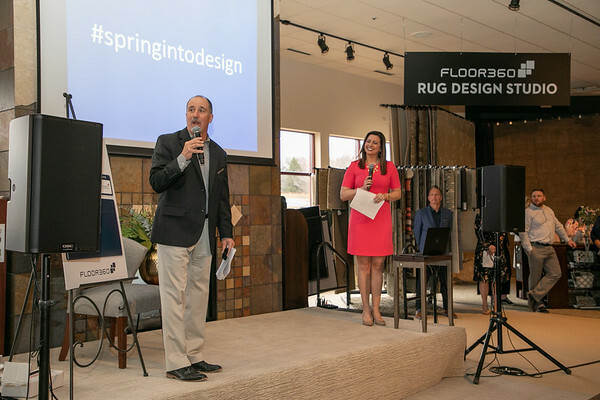 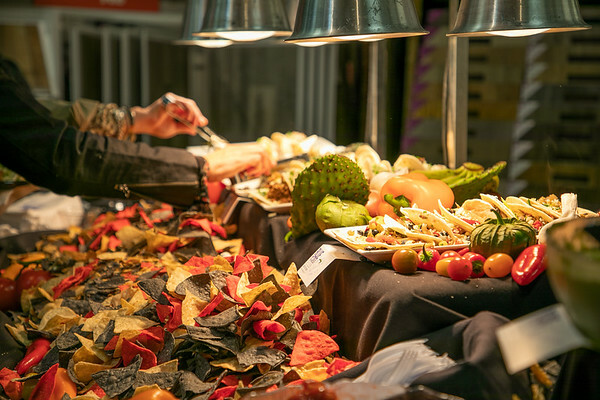 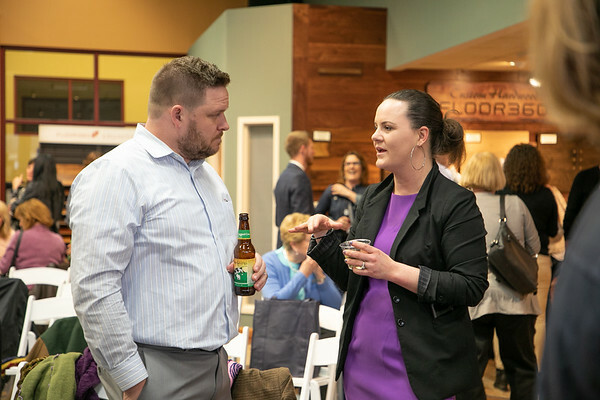 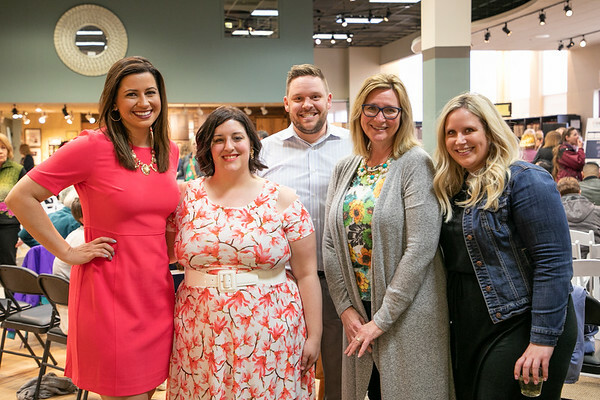 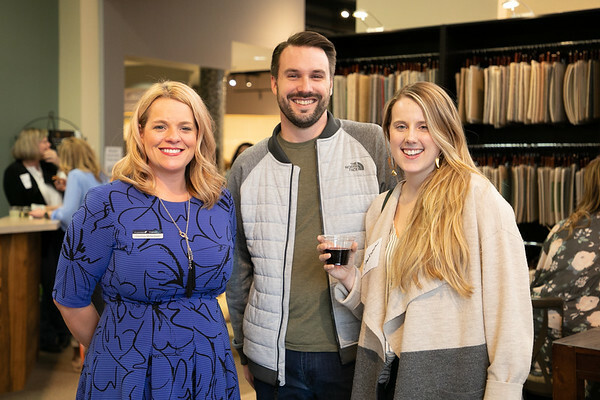 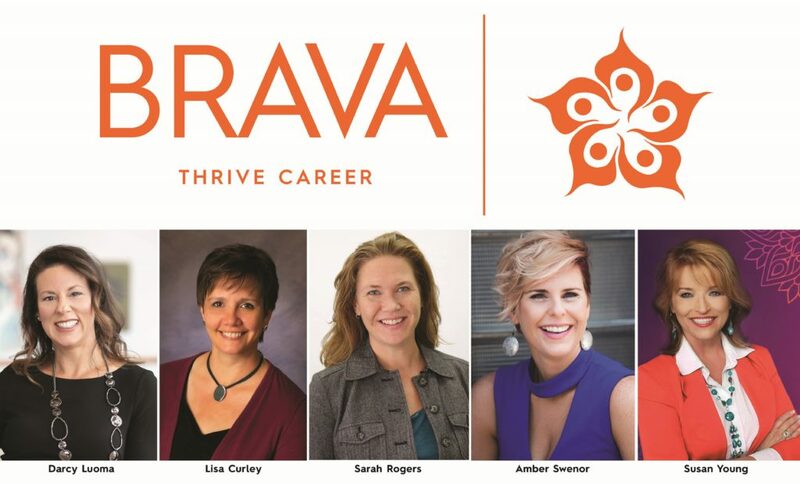 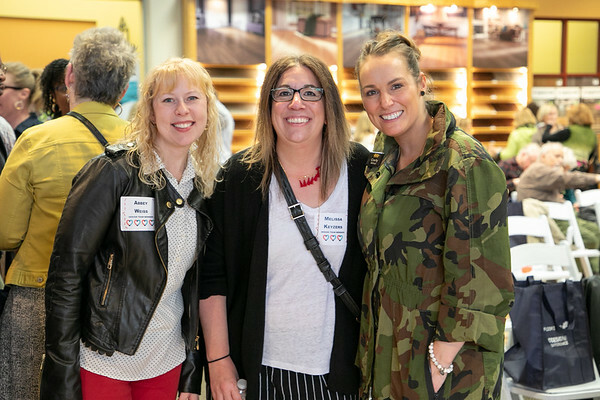 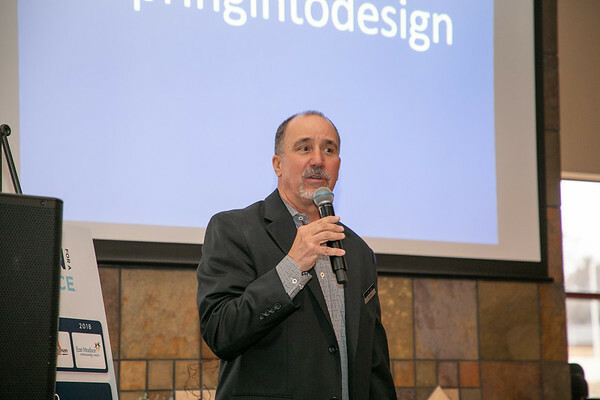 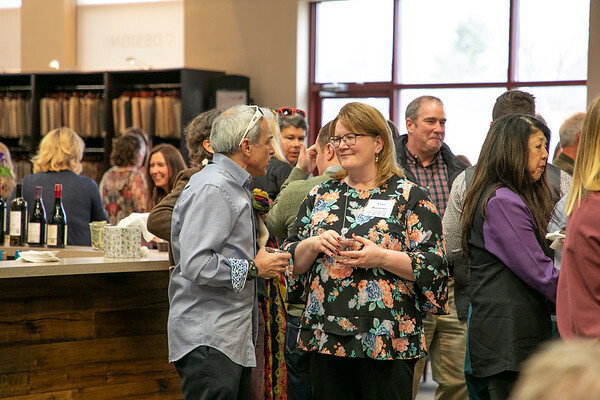 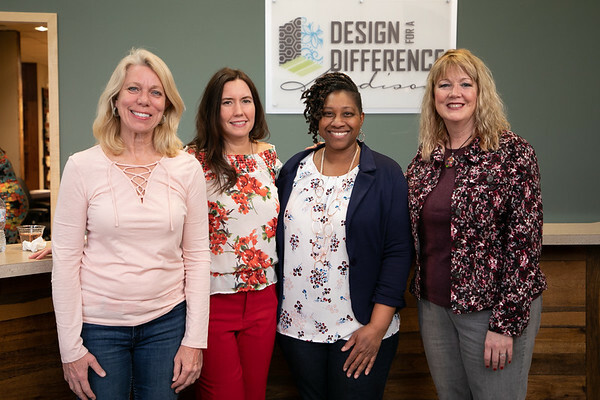 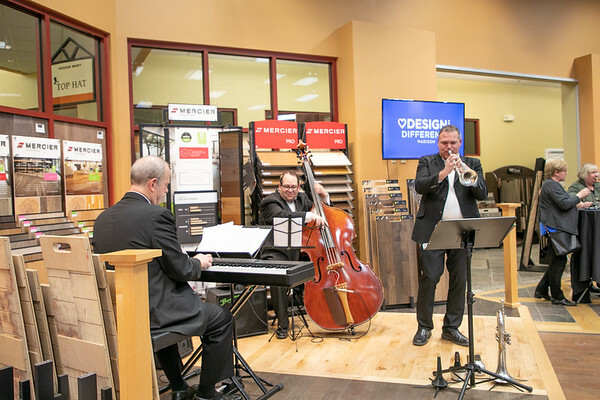 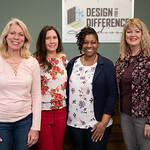 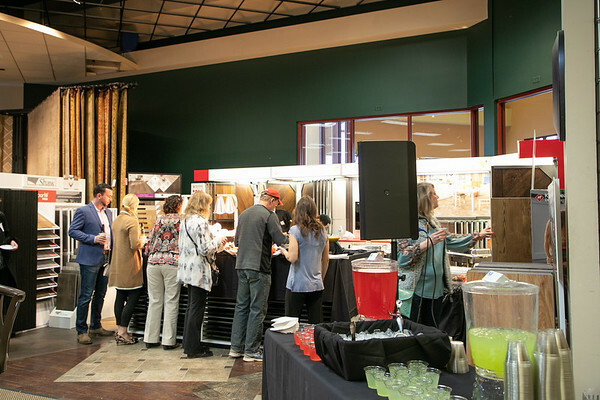 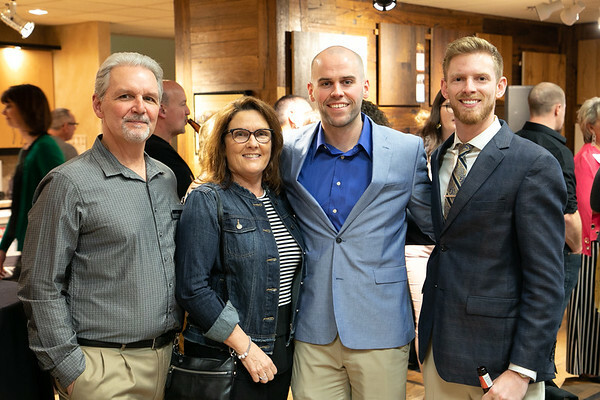 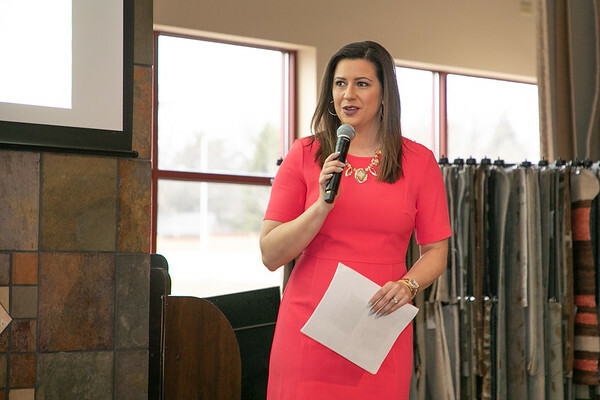 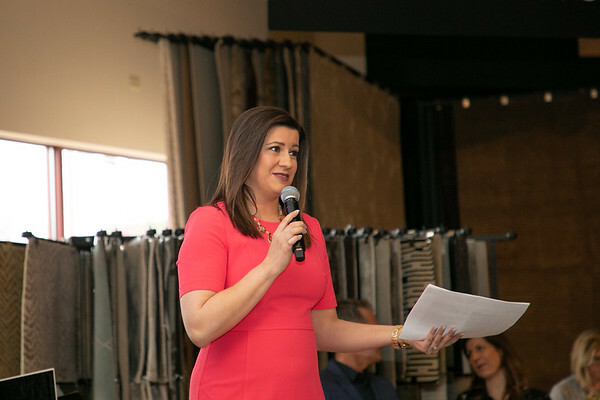 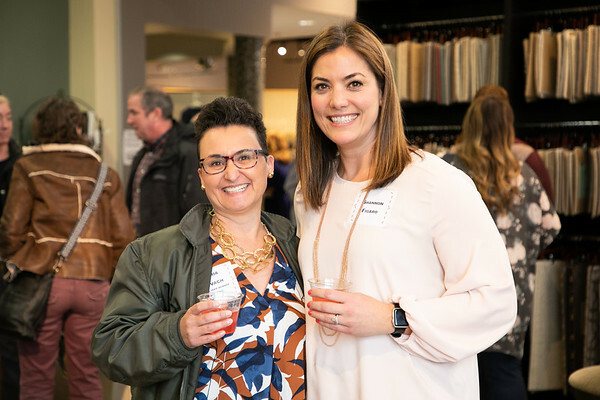 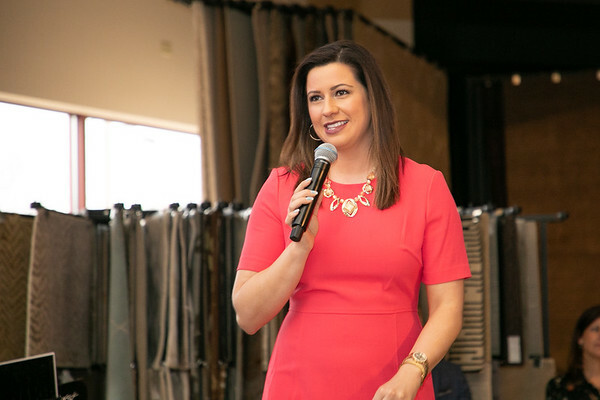 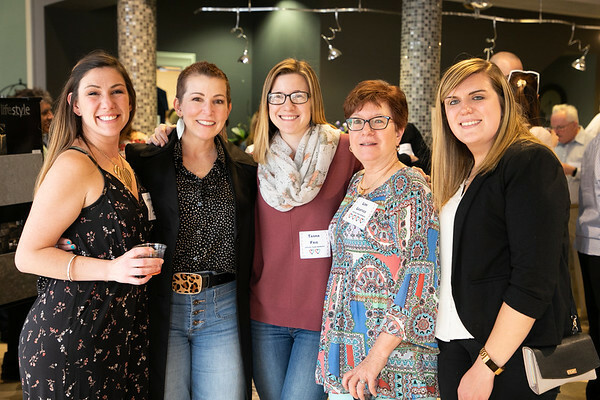 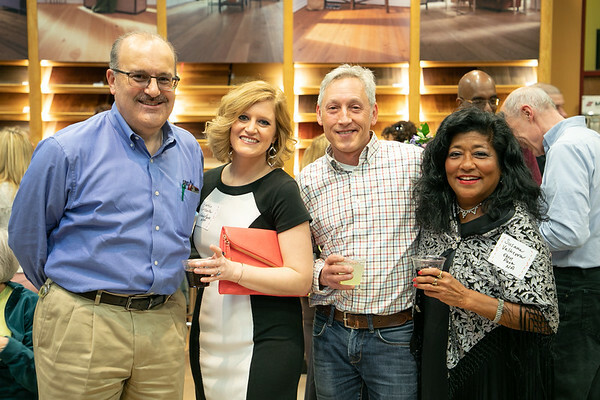 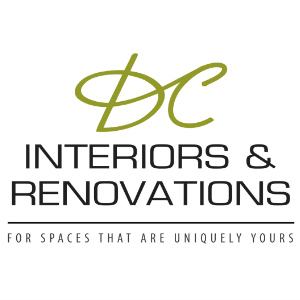 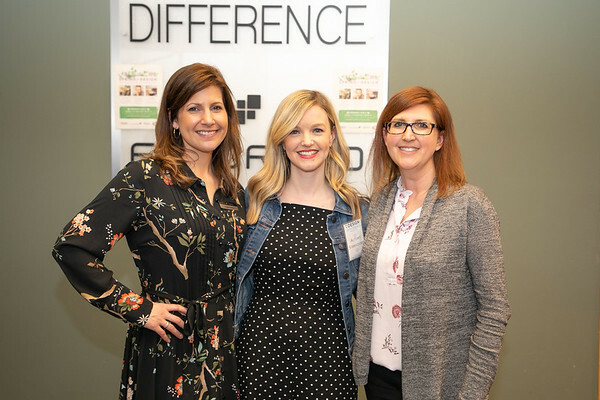 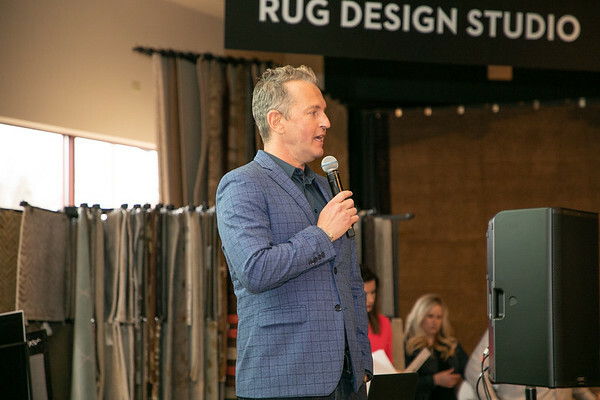 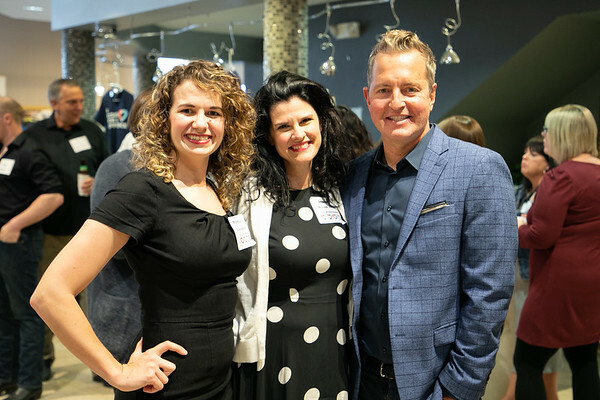 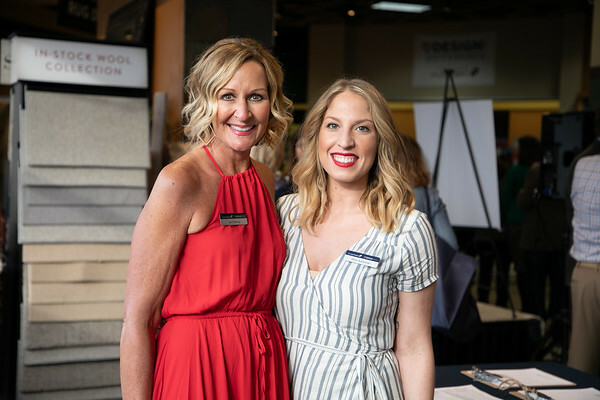 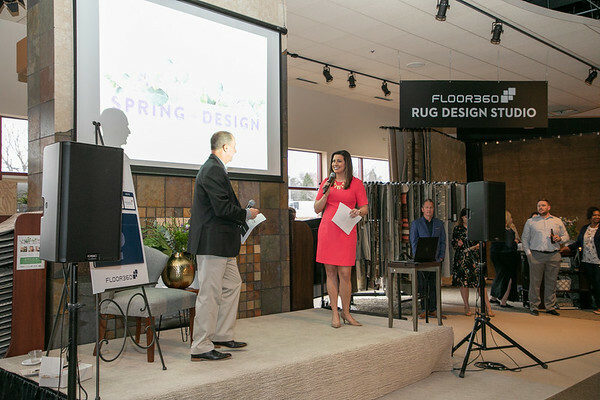 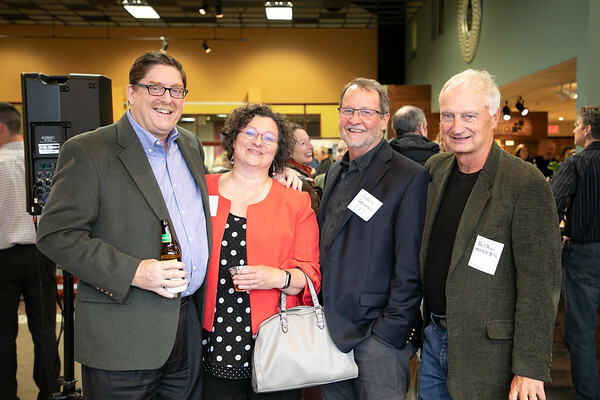 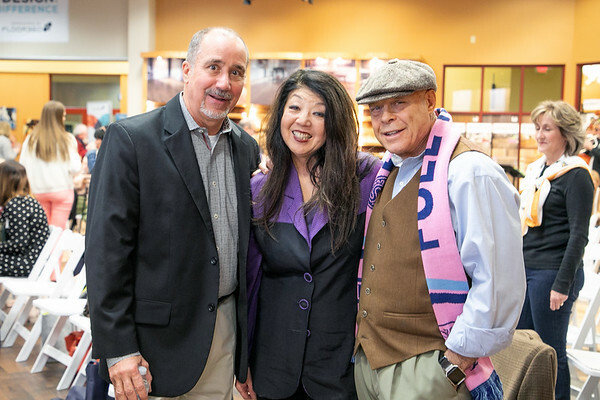 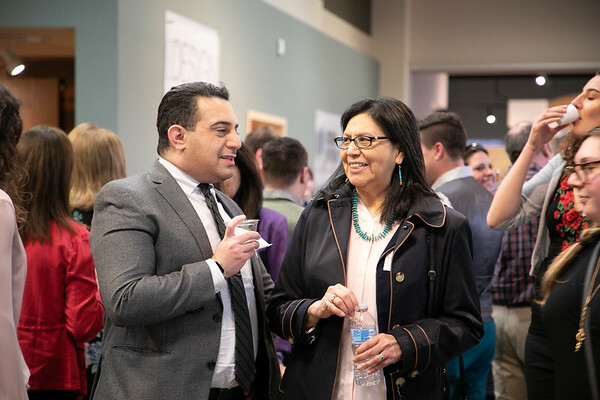 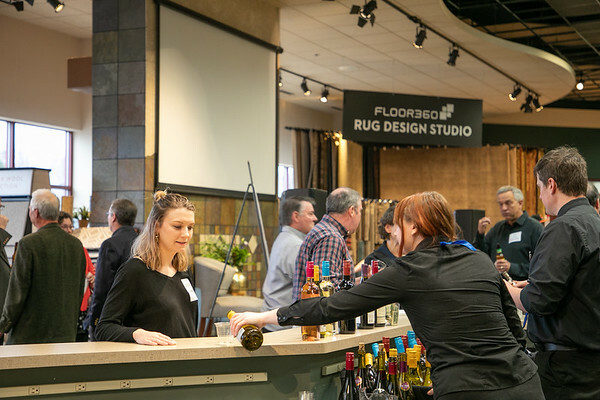 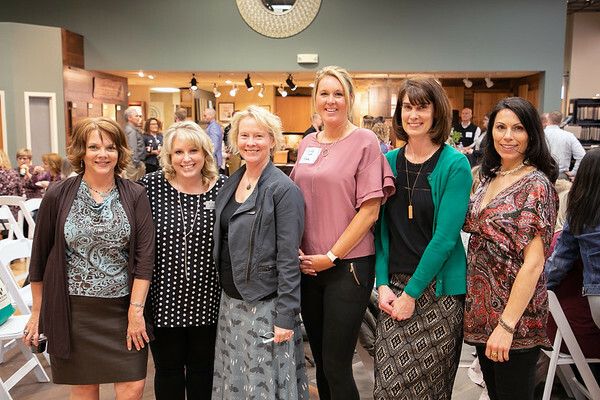 The 2019 Spring Into Design event was an evening to remember. 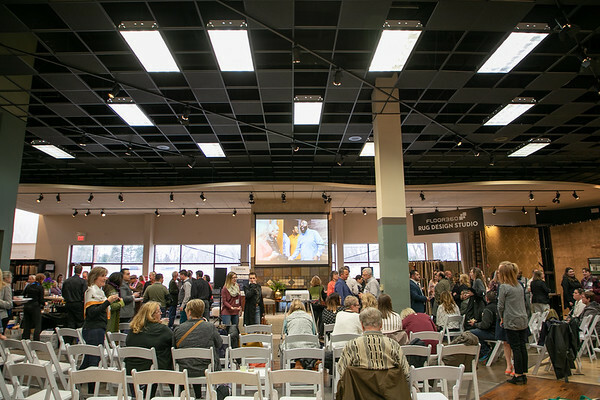 Attendees gathered for the reveal of this year’s charity makeover recipient: Wil-Mar Neighborhood Center! 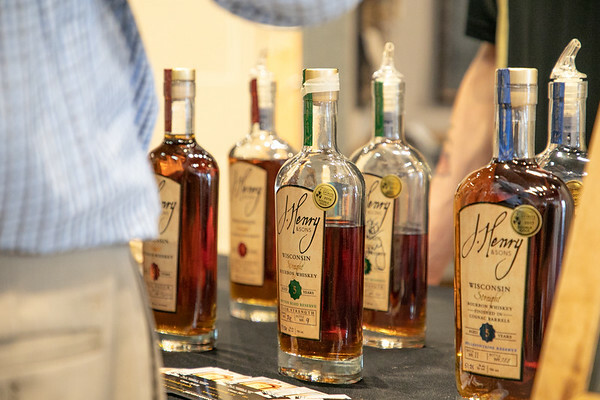 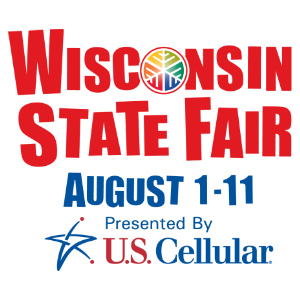 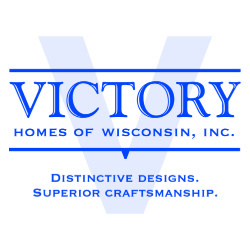 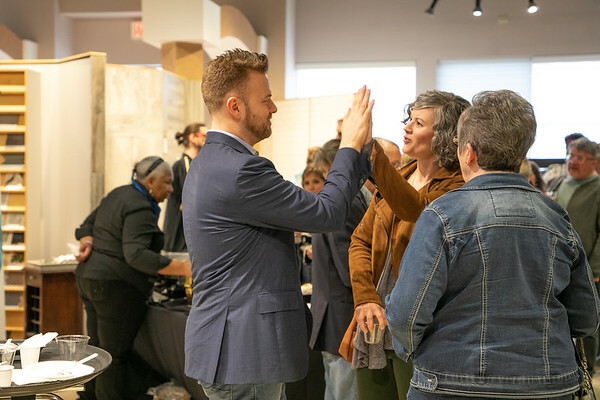 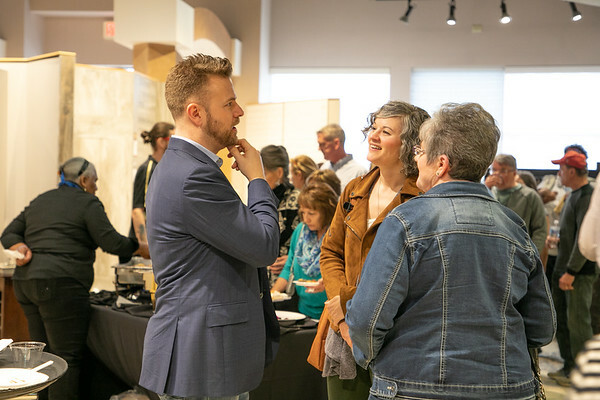 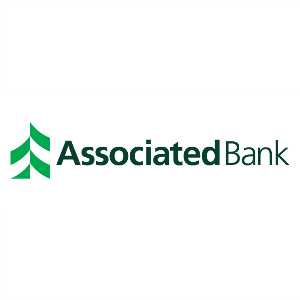 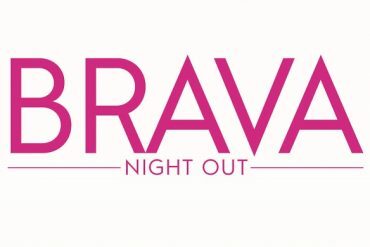 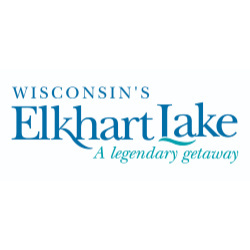 Other highlights included a special appearance from Matt Muenster, of HGTV’s hit series ‘Bath Crashers’, food and spirits from Blue Plate Catering and J. Henry & Sons Bourbon, as well as a recap of last year’s design makeover recipient, East Madison Community Center. 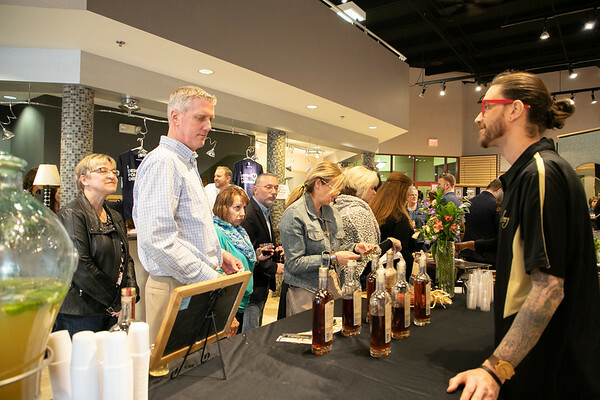 Additional thanks and commentary from previous winners left guests humbled and teary-eyed. 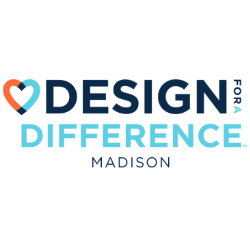 Stay tuned for next year’s DFAD event & the Wil-Mar Neighborhood Center transformation!